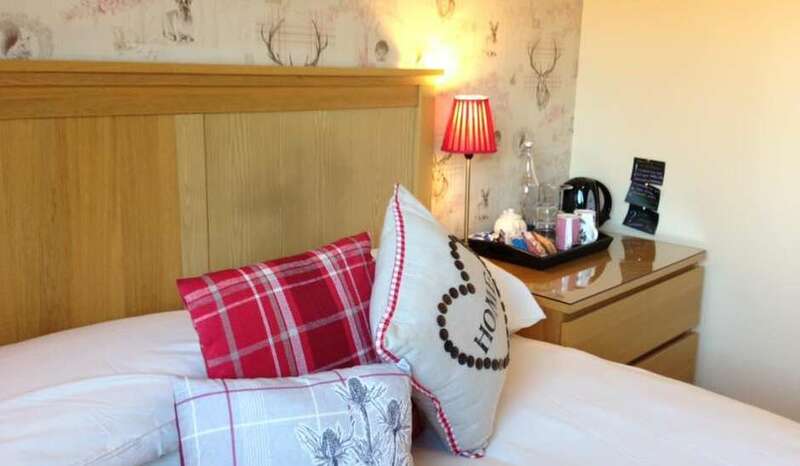 Dunroamin is family run quality Bed and Breakfast and Self-Catering in Aviemore. Centrally situated, off the main street, in a quiet residential area in Aviemore, it is only five minutes walk to the shops, restaurants and bars. An ideal base for your holiday or business needs, it provides privacy with all the comforts of your own home. 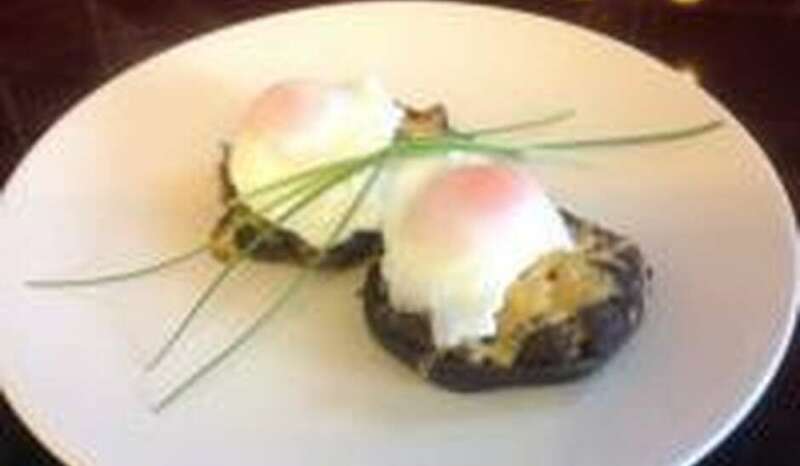 For our breakfast service, we are also pleased to have received another accolade 'Taste Our Best' conveying the two key messages of quality and Scottish produce. For families some of Scotland's top tourist attractions are close to Aviemore, Landmark outdoor theme park and the Highland Wildlife Park, while within half an hour radius, aquadome, rollerball, ice-rink, theatre and multi-cinema complex can be found. All within easy reach of Aviemore. 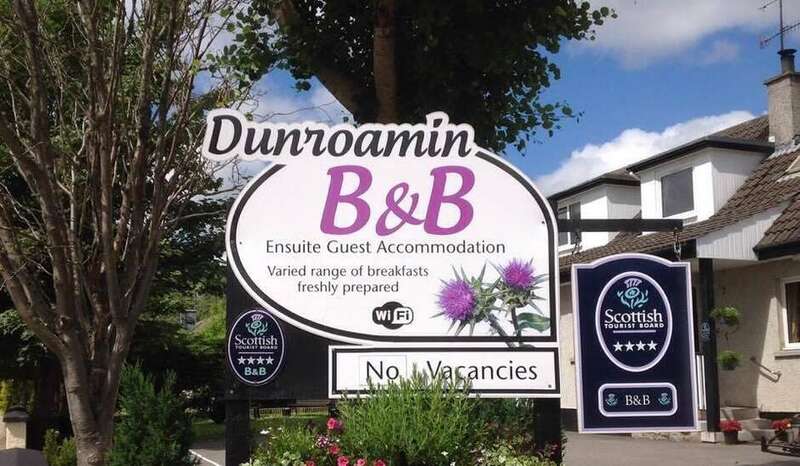 For your next break why not experience the Dunroamin B&B, excellent quality Aviemore Accommodation with a warm and friendly welcome. 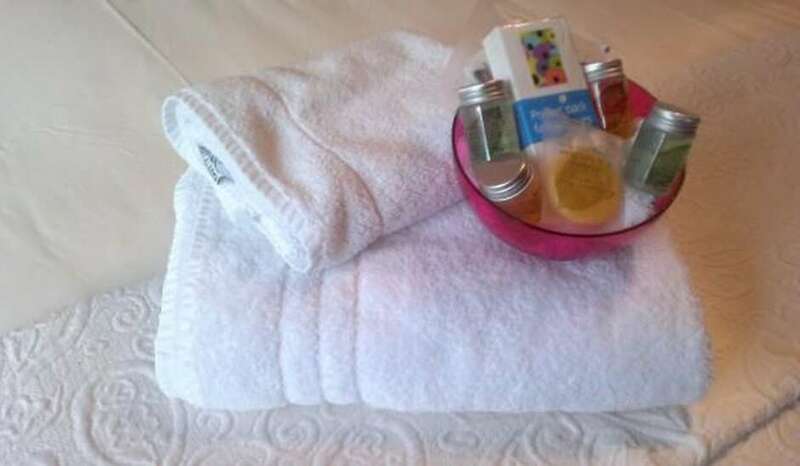 The house offers excellent quality, non-smoking bed and breakfast &self-catering accommodation and has been awarded a Four-star grading awarded by the Scottish Tourist Board. 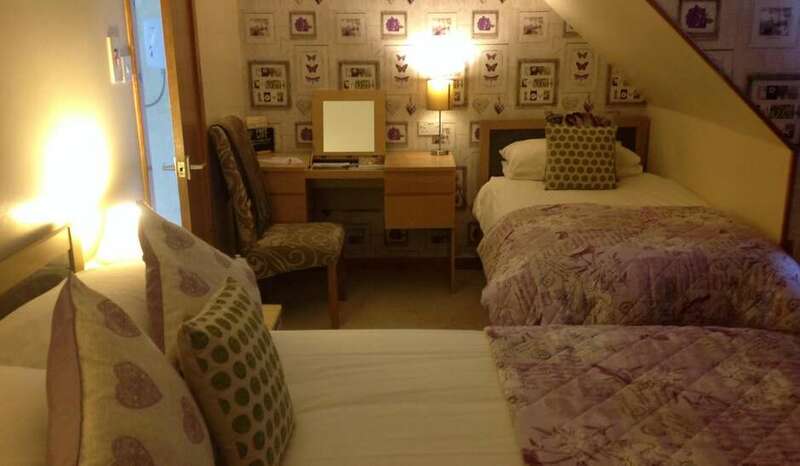 All family, twin and double rooms are ensuite, very spacious and recently tastefully refurbished. Free Wi-Fi is accessible throughout the house. All children over 5 years are welcome. Sorry but we are unable to accommodate babies and toddlers. Prices range from £35.00 to £50.00 per person per night. Single supplements apply. All children over 5 years are welcome. Book direct with us to ensure best prices.